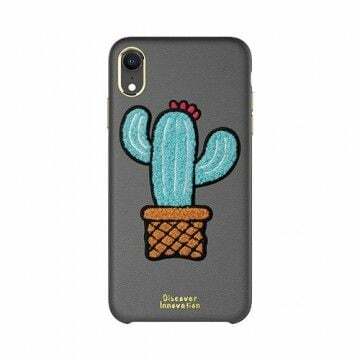 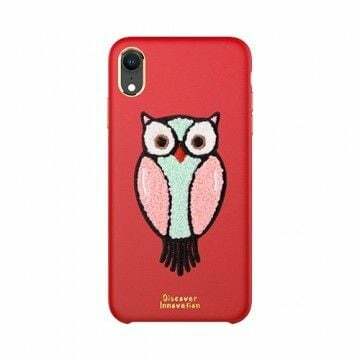 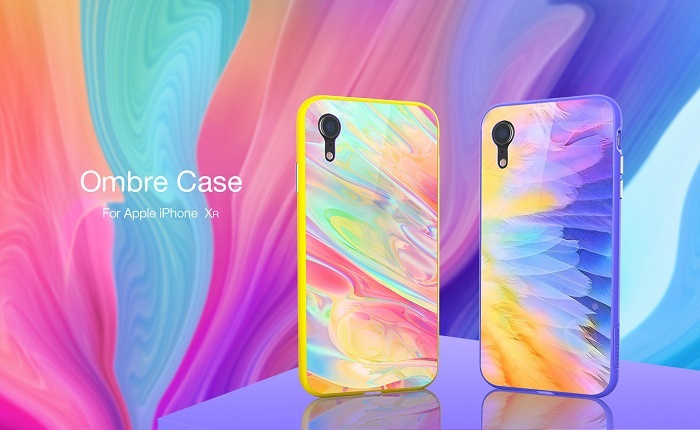 The new Apple iPhone XR Ombre Case protects your device from falls and offers much more grip. 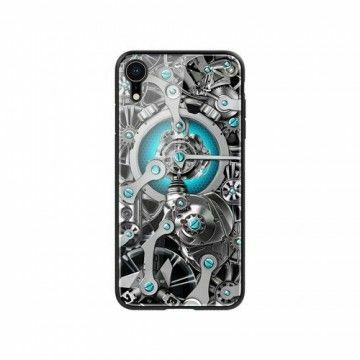 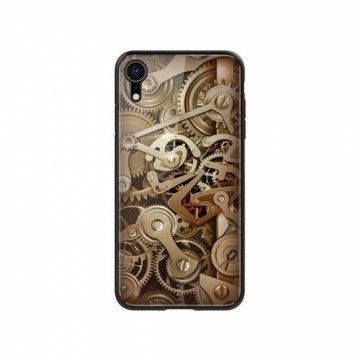 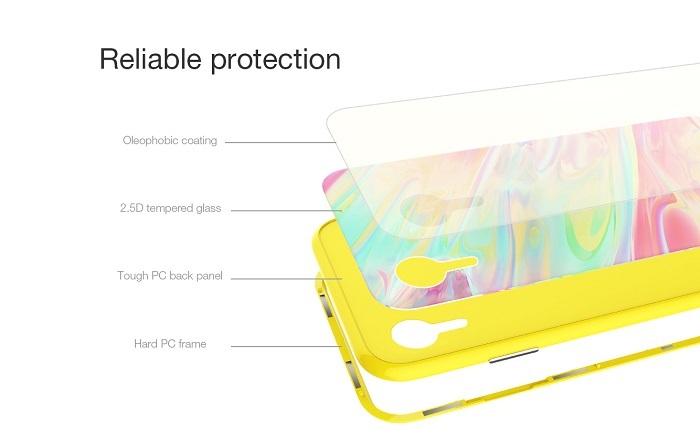 The case feels pleasantly smooth and high quality. 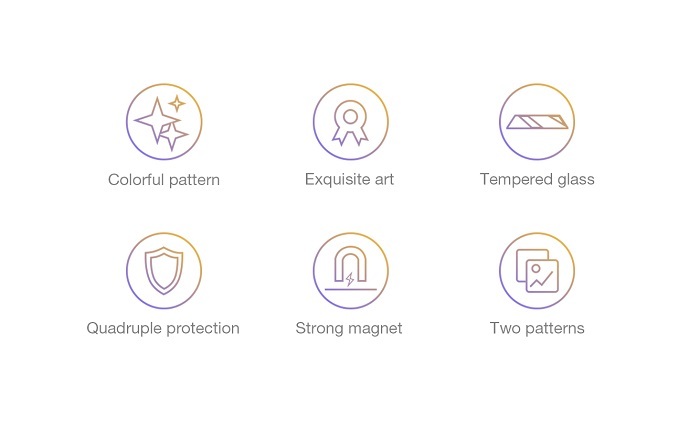 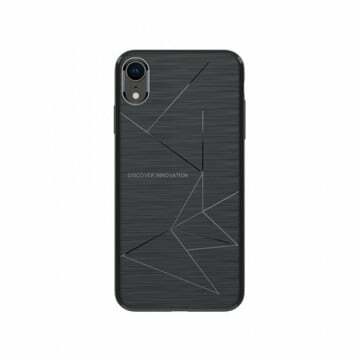 At the same time, the material is very robust and scratch-resistant. 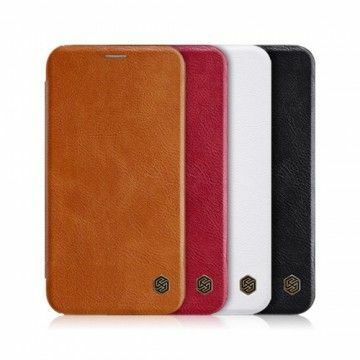 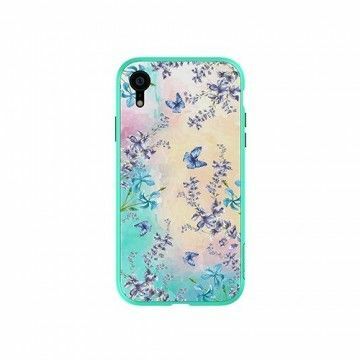 The case has been perfectly adapted to the size of the smartphone and also offers protection for the camera. 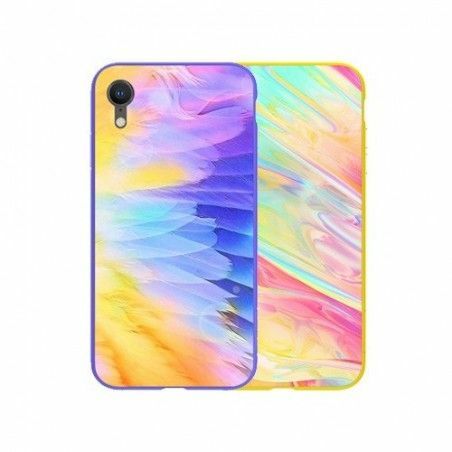 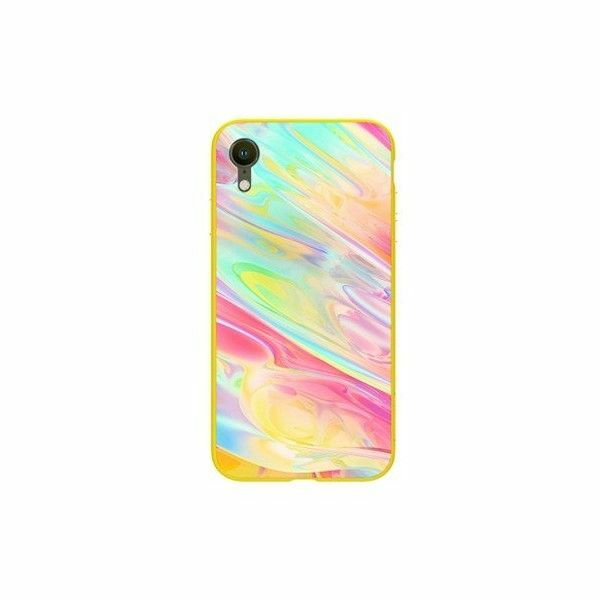 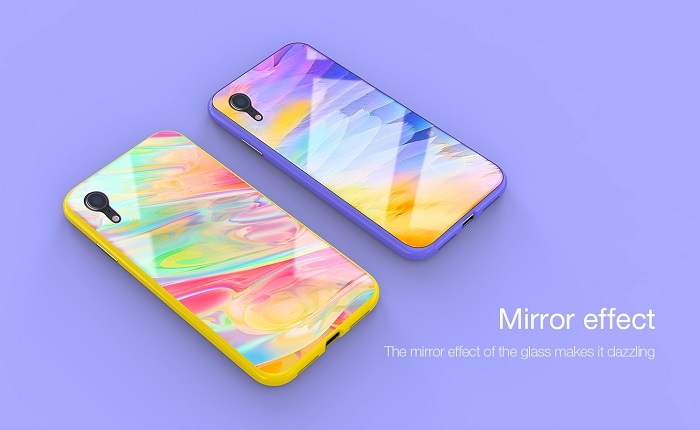 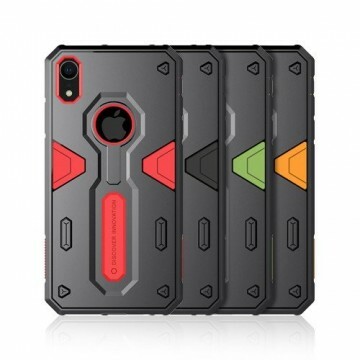 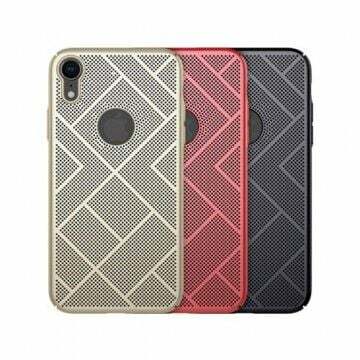 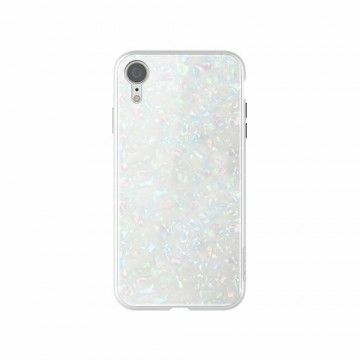 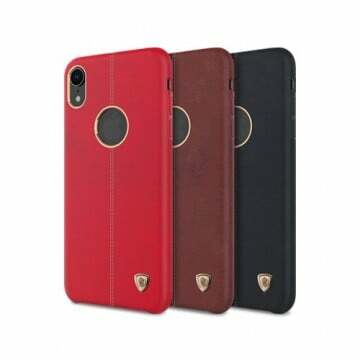 Notify me when the Apple iPhone XR Ombre Case *Nillkin* drops in price.